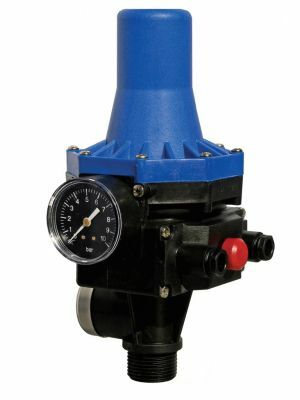 Whisper Pumps stock a comprehensive range of controllers which start and stop the pump based on water flow and pressure. 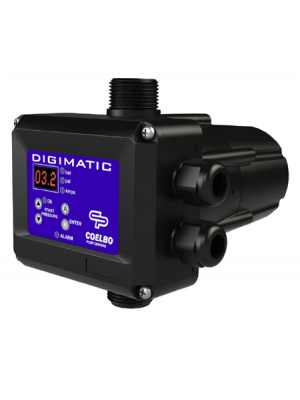 Installing an automatic on / off controller will protect your pump from dry running, power supply issues and over heating. 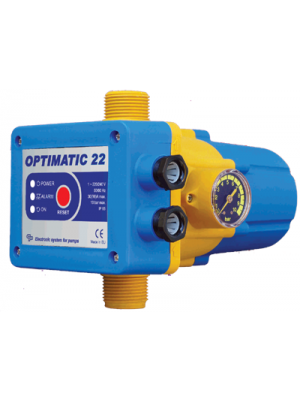 All of our pump controllers have an 'Automatic Operation'; saving you time and energy. 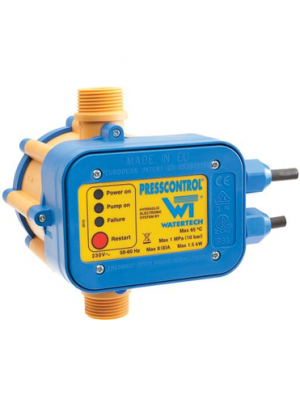 The controllers automatically detect a change in water flow and pressure and switch your pump on and off accordingly. 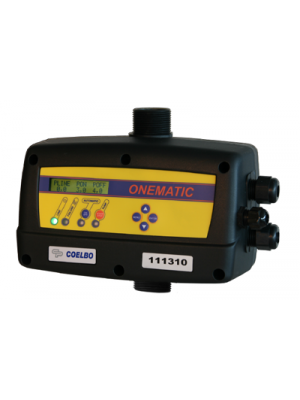 Do not hesitate to contact us on 01777 871100 for further support selecting the right control equipment for your pump.